Today, I would say not a single stem cell-based treatment for baldness being sold out there claiming it works seems promising and legit. But there is reason for some optimism that stem cells might actually treat or cure baldness in the future…but we are talking a decade or more from now. Baldness is not strictly about vanity. It can also be due to a medical condition or a side effect of a treatment of another kind. Of course for the vast majority of people they simply get bald as they age and are unhappy about it. There is reason for optimism that stem cells from the skin that make hair might be widely used for treating or even curing baldness, but again we are talking about in 10 or 20 years. 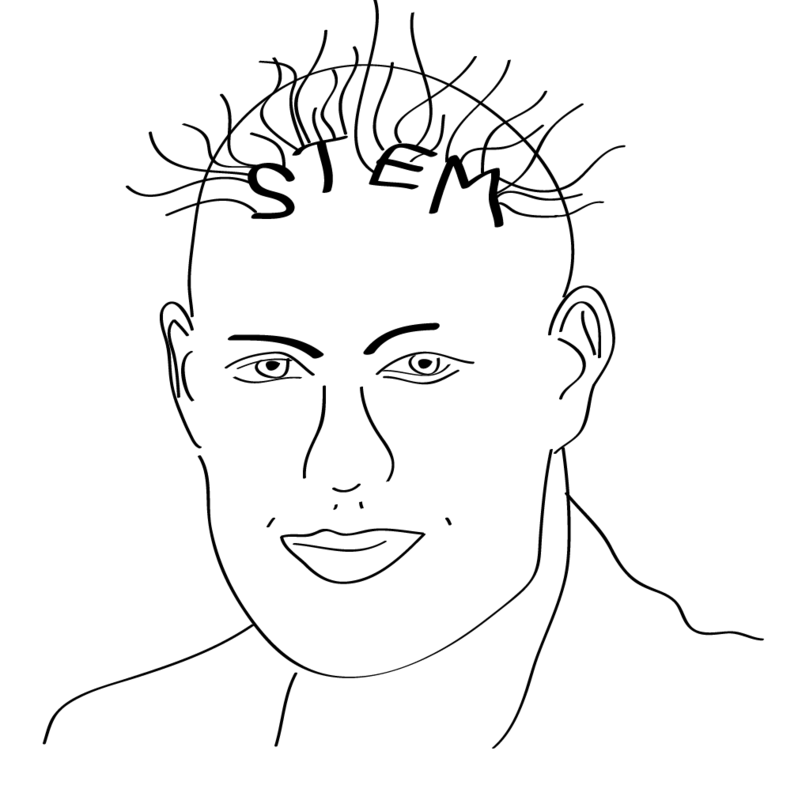 How would future stem cell procedures for baldness work? Do you have an opinion of Dr. Cohen Gho’s work at the Hair Science Institute originating from Holland? It appears his claim is that with a thin needle, they are able punch a small hole through a cluster of cells that are hair stem cells in the base of the follicle unit which they then transplant from donor to balding areas. Claim is that 80% or more of the donor sites regrow the hair because the hair stem cells are not entirely removed. Given that probably less than 10% of the donor area is harvested in a session then this would be a 2% loss or less of hair from donor area. Theoretically it would seem if you take 10 hairs and get 8 back (ie 10 hairs harvested leads to18 hairs) then you could even re-transplant donor area. However, they seem to recommend only three treatments (although claim is you can keep going–9 months required between treatmens). Is this just a follicular unit being transplanted but hard to tell thinning in donor area before 3 or more procedures are done? HSI appears very understated and to withstand defamation and seems to be a recognized as legitimate by Holland. The patients that blog appear to not criticize unless all negative comments get suppressed. Is this technique transplanting hair stem cells or is it just FUE? When I started loosing hair I was not too anxious about it. I’ve always had very short hairstyles, so if I had to shave once it would not be a problem. But still, I would prefer to stay with my hair. Since I was taking military grade nutraceuticals for my trainings, I found out that they also produce a special hair supplement. I’ve tried their Hair Gain Formula. They claim, this product is the only nutraceutical which possesses prostaglandin D2 blocking properties. First I could not detect any results, but after 3 months of consecutive use my hair loss seemed to decrease. I continued taking it for 3 additional months and my hair is still where it should be.